Busy weekend has been finishing and my favorite Sunday is now coming! 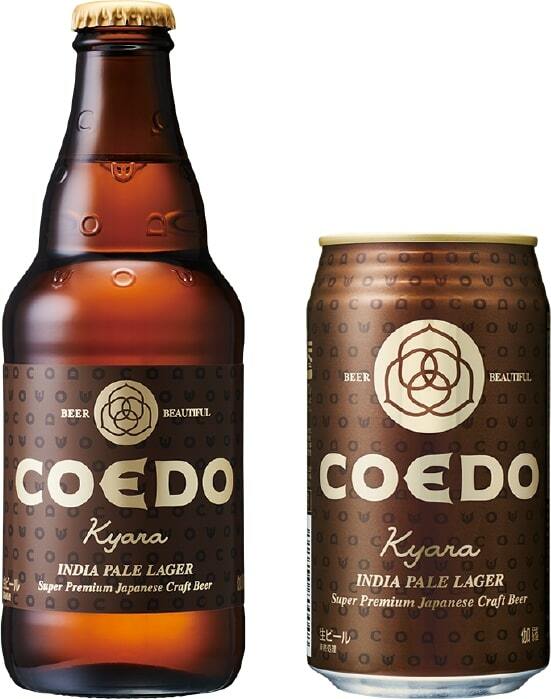 COEDO on Tap, popular session IPA, Marihana has run out so quickly as we expected and the next one is Kyara, Indian Pale Lager. I know some of my friends can’t stop drinking this IPL since they are attracted! After Kyara, some of seasonal special kegs are awaiting so enjoy Kyara until then!! The pic of the bottle and can is from COEDO official web but of course we are serving from tap! !